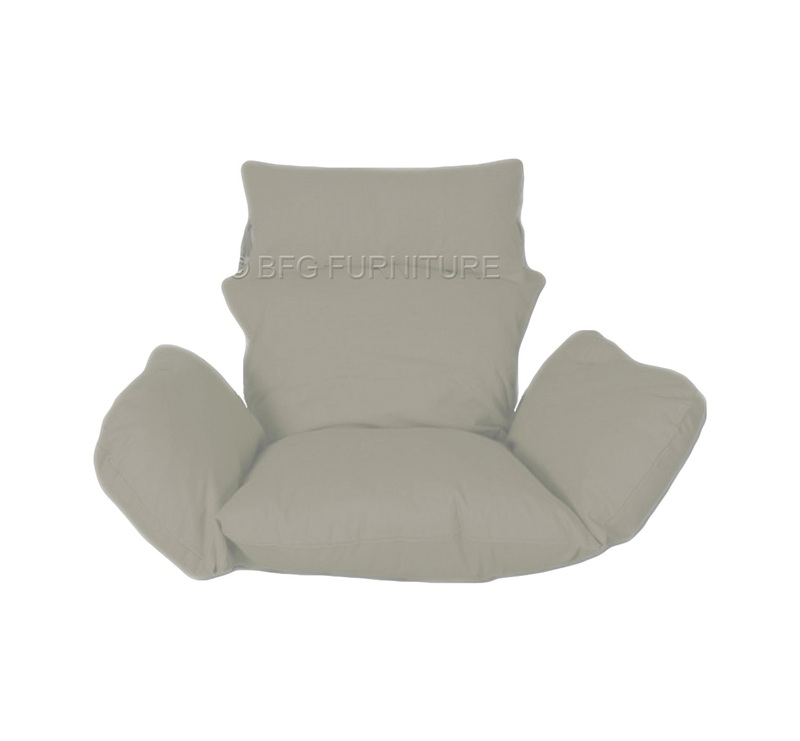 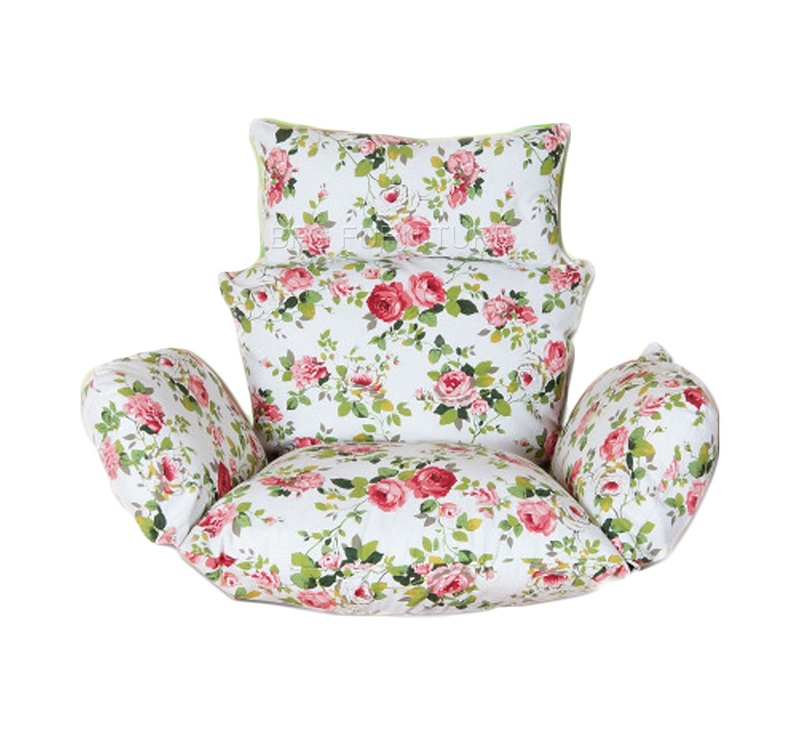 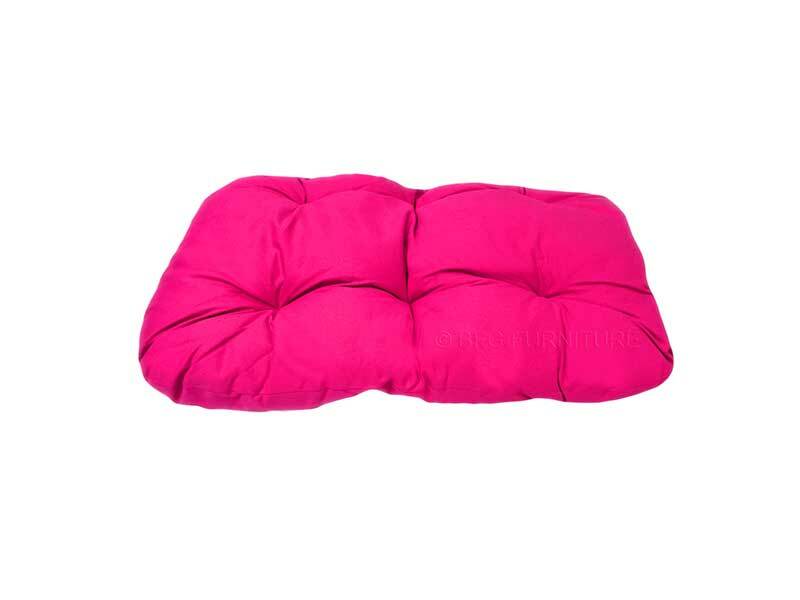 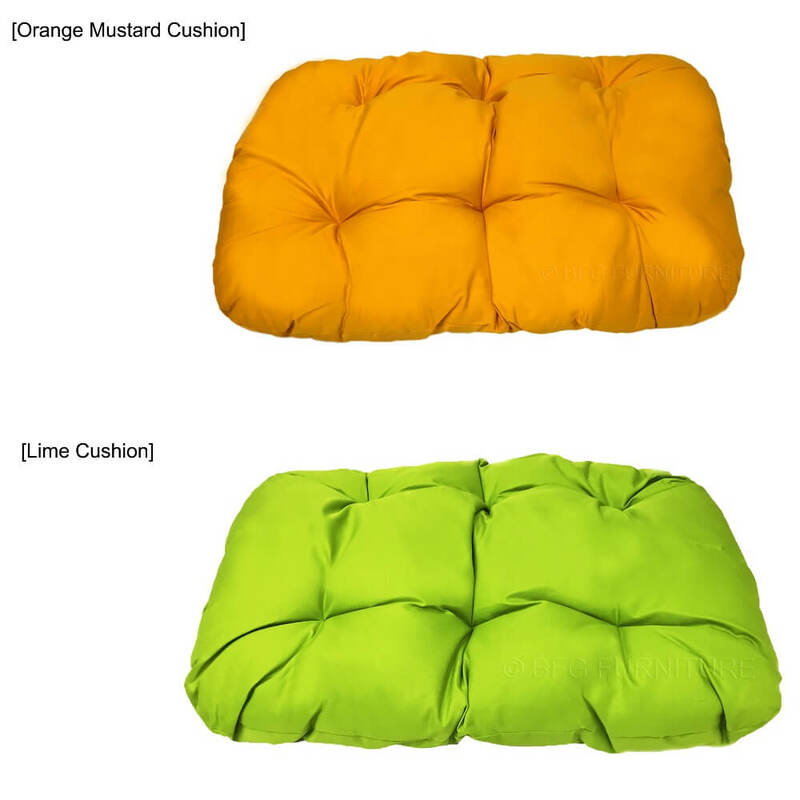 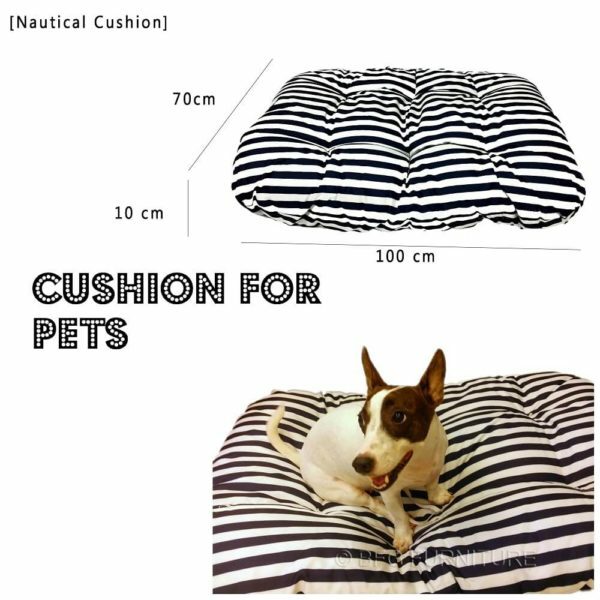 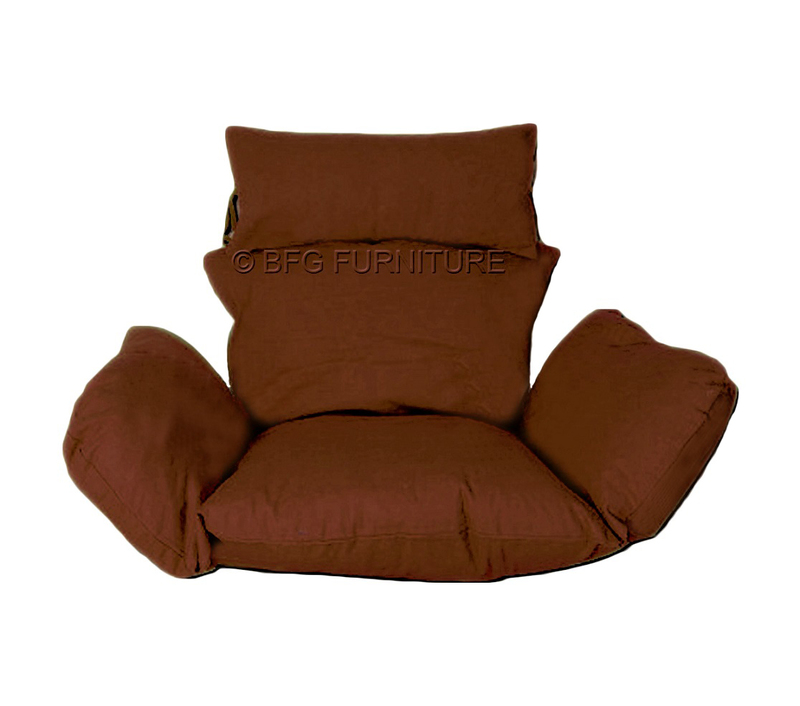 Bring luxurious comfort to your outdoor seating with our Outdoor Cushion, which is suitable for swing chairs, benches, or even as a cosy bed for your beloved pet. 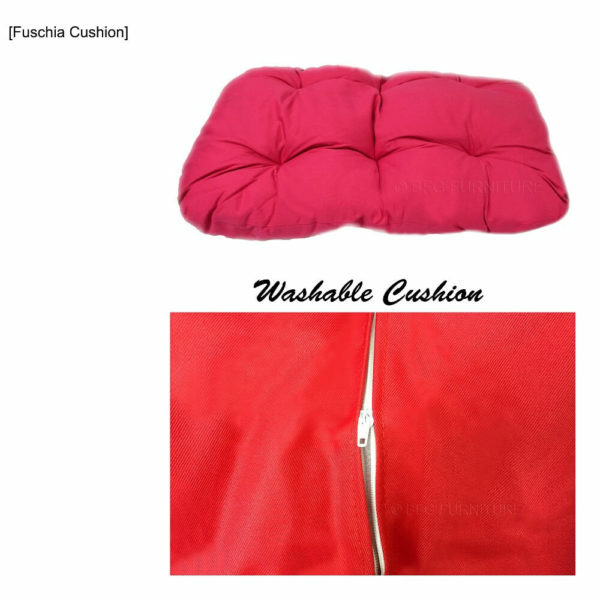 This high quality cushion is rectangular in shape and generously sized, with a plush filler that feels super soft and supportive. 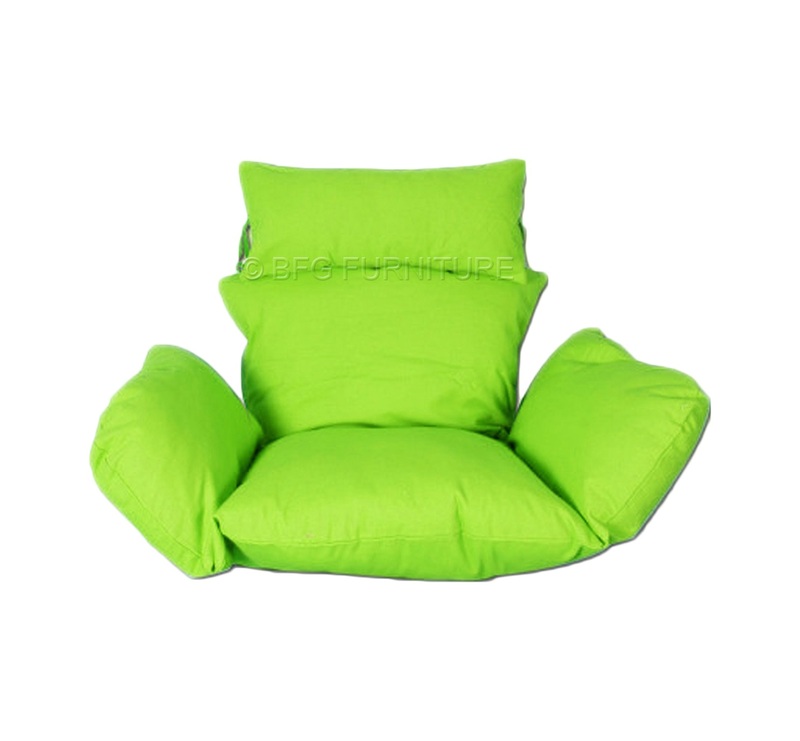 The cushion is availablein a choice of contemporary colours and prints for easy matching to your décor scheme. Cushion cover removable & washable.